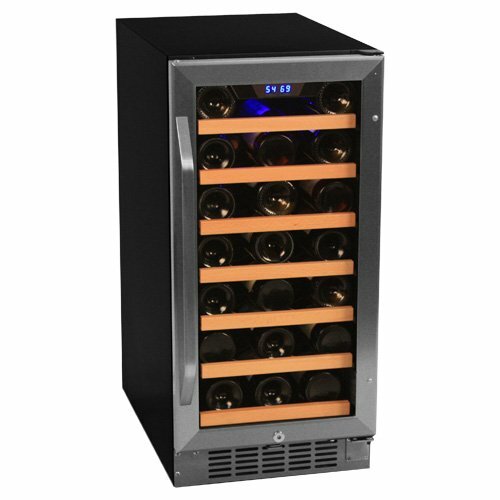 Winecoolerexpert.com provides you with independent wine cooler, wine refrigerator and wine cellar reviews, ratings, and comparisons to help you make a decision which wine storage unit to buy. If you’re a wine connosieur then you certainly want to enjoy your favourite wines at the perfect temperature. 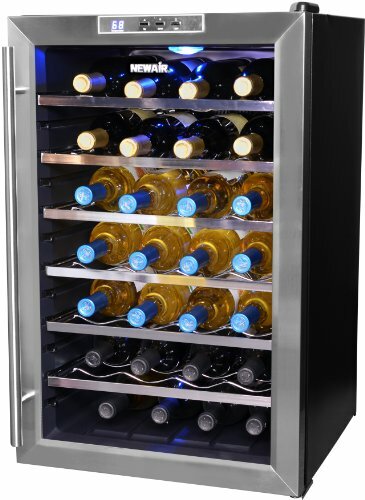 Perhaps you’ve been toying with the idea of getting a quality wine bottle cooler. 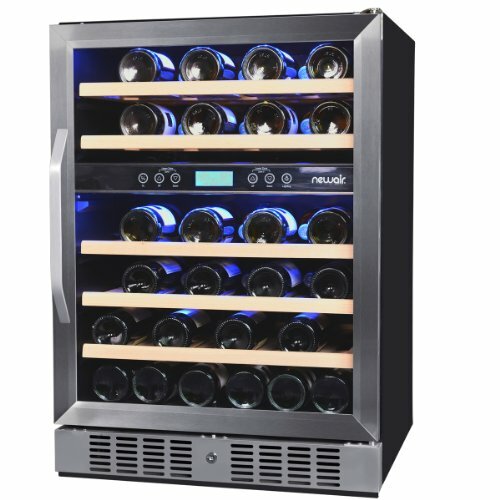 There’re many wine cooler refrigerators and wine cellar brands not to mention the wide choice in cooler capacities, number of temperature zones, sizes, styles, and cooling method. To decide which one is the best for your needs and budget can be a tedious task. What’s the difference between a wine cooler, wine refrigerator and a wine cellar? Which are the top wine cooler refrigerator brands & manufacturers? What to look for when buying a wine cooler, wine refrigerator or wine cellar? What features are important to check if you want a good-value wine cooler or home wine cellar? Do I buy a Haier or a Danby wine refrigerator? 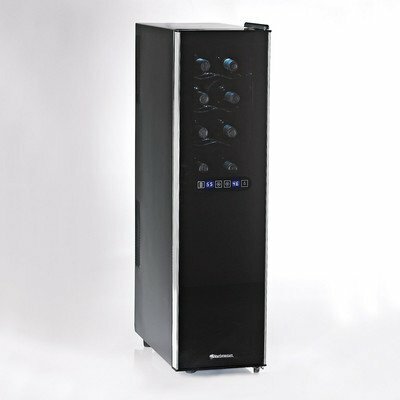 What are the advantages and drawbacks of thermoelectric wine coolers? Do I need a single-zone or a dual temperature zone wine cooler? Which are the best wine coolers available on the market? On Winecoolerexpert.com you’ll find answers to these and many other questions related to proper home wine storage. We gathered all the necessary information you need about the products of major wine cooler manufacturers: Danby, Avanti, Haier, Vinotemp, Summit, Viking, Marvel, and we’ll also provide you with ratings on some other lesser known but good-value wine refrigerator brands. You can compare the major features, prices, energy consumption of wine fridges in order to make a buying decision based on reliable information. 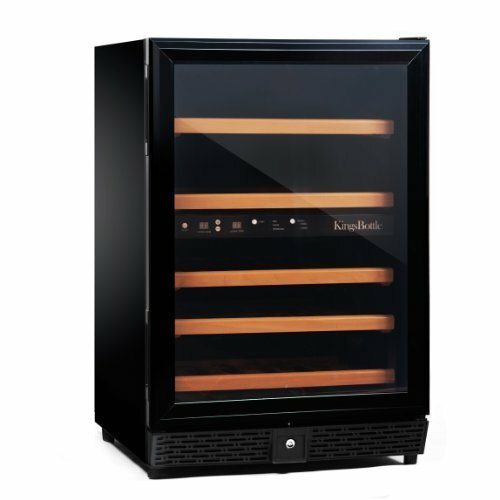 We’ll also let you know about current deals on wine coolers and wine cellars offered by retailers. If you already have a wine refrigerator feel free to share your experiences and help others make a better choice. You don’t have to visit and browse countless websites to collect all the data you need before purchasing a wine cooler refrigerator. Please read about our wine cooler reviews & ratings system to see what method and format we use for writing the reviews. Apart from electric wine storage appliances you’ll find information on how to build your own wine cellar from scratch or by using custom wine cellars.